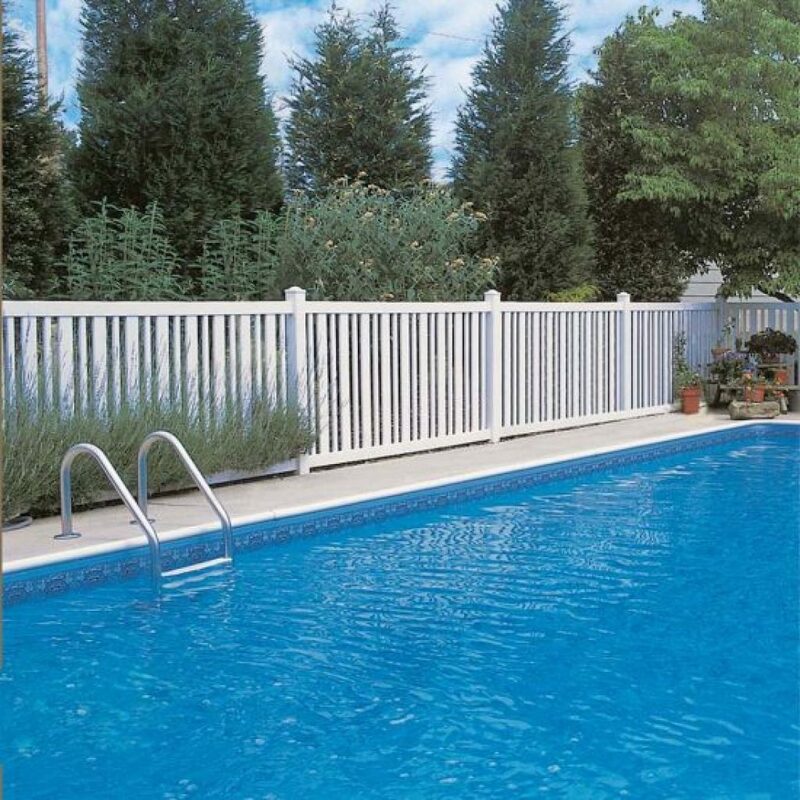 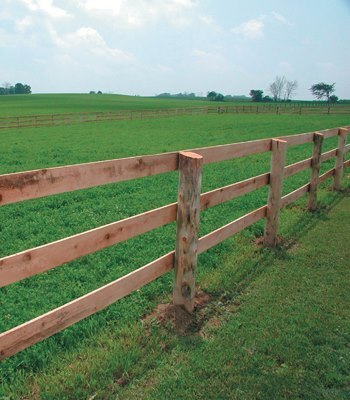 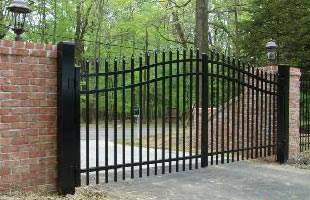 Chaparal Fencing in Lucan builds fencing of all types in Middlesex, Huron and Perth County. 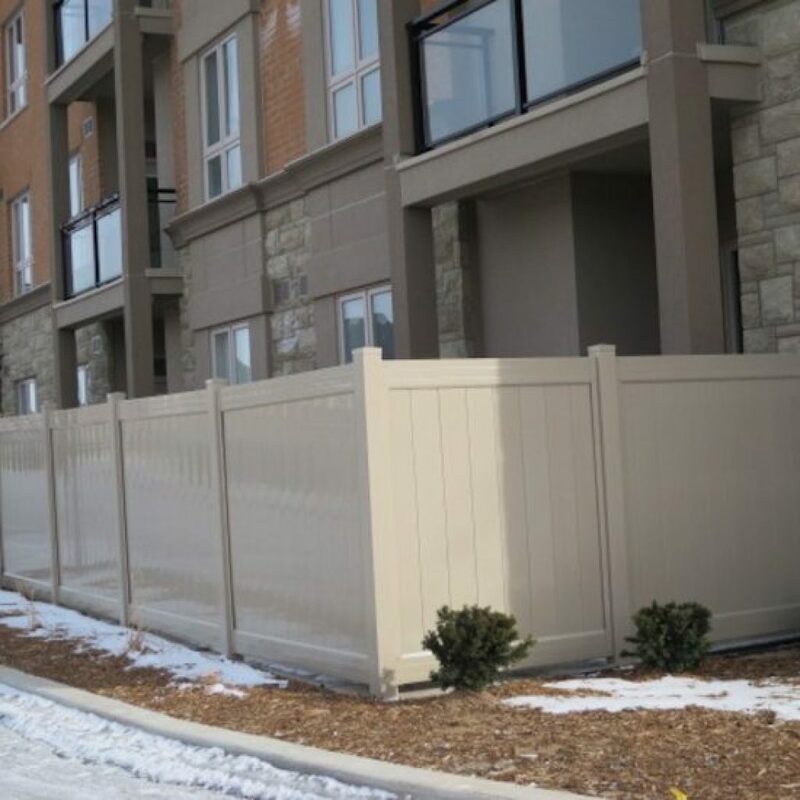 Located in Lucan, we service London as well. 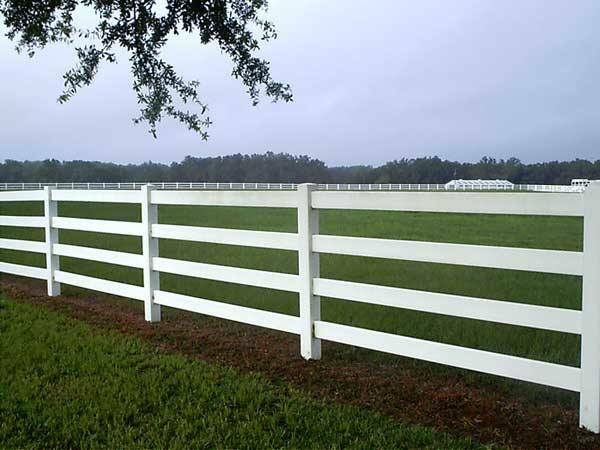 Free Estimates - building fences for 36 years!